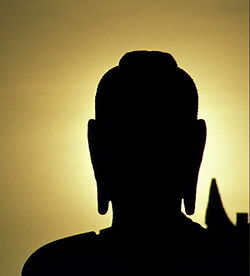 We encourage and help members to learn and practice Buddha's teachings. If you want to learn more about Buddhism and agree with the liberal religious principles of Unitarian Universalism, welcome to join us! Please contact us by the e-mail address below. On 24 May 2007, when Hong Kong commemorates Buddha's birthday, the Buddhist Sangha is formed, by the Buddhists in the Spiritual Seekers Society. This mirrors the structure of Unitarian Universalist Buddhist Fellowship inside the UUA.